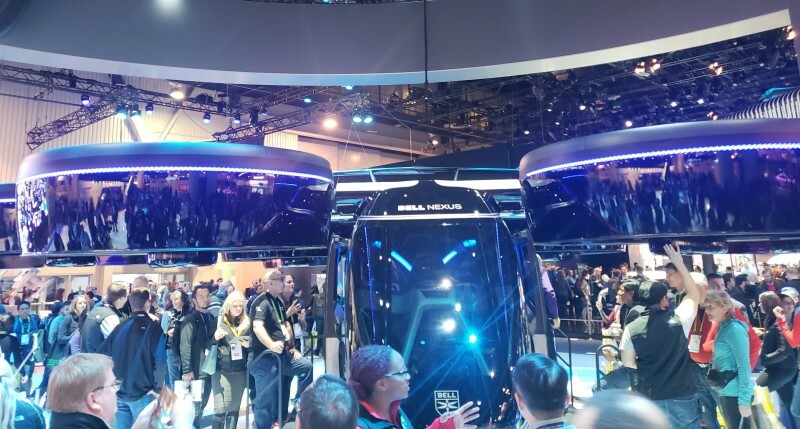 Our agency partner, Eric Diaz, was able to attend CES 2019 a few weeks back, have a read of his experience on the show. Always running late to the plane. Why is it that when I head to conferences I always assume there will be no traffic? As I sat in gridlocked traffic in the tunnel below downtown Phoenix, I considered heading home and rescheduling the flight for a later time as my flight was taking off in less than 35 minutes. As I pondered my options, I was reassured with the fact that the last time this had happened (yes, this is common for me!) I was able to purchase a flight ticket from Southwest Airlines and make the flight only 12 minutes before the plane was to depart. As I was flying today as part of Southwest’s influencer program I hoped I might get lucky again, and continued the crawl to the airport. The deadlock soon parted and I got to the airport dropoff 20 minutes before the flight was to leave. As I waved goodbye to my Lyft driver (who knew my rush) I told her no sweat as I knew I would make my Southwest plane. Arriving at the Las Vegas airport, I waited for my business partner Natasha to arrive from Ohio (also traveling with the Southwest Influencer program) and upon arrival, we committed to taking it all in, enjoying the ride, and learning about new technologies and innovations that may influence our marketing software business. We really didn’t know what to expect and that made the first morning all the more exciting. In true marketing style, we started the day with an early morning video to share the passion and excitement we were feeling as you can see below. I continued on with the international supplier section of the show and was blown away by the amount of gadgetry and technology that was coming from Asia. It wasn’t entirely surprising as I lived in Shanghai in 2007-2008 and had been impressed with the technology of the day when I was sourcing hardware for my previous employer. But to see the depth of the show and how many vendors came from all over the world was really impressive to me. My partner and I researched and found that roughly one third, (60,000 of the 180,000 attendees) were international which is substantial for a show of this magnitude. We got to learn a bit more about a number of these vendors and how easy (and fun!) it is to do business with these suppliers through websites like Alibaba, see my video below. Wednesday was by far the favorite day of my CES 2019 multicultural perspective as it was jam-packed full of great speakers, meeting friends & colleagues that traveled there from around the world to be at the show, as well as just enjoying the Vegas experience. I was most excited to hear Adam Silver and Jack Dorsey, chiefs of the NBA and Twitter respectively, discuss innovation in social media and technology in the NBA. It was part of the day-long focus on sports innovation at the Aria casino that I found fascinating as a true NBA fan. See a video below of some of the interactions that Adam and Jack discussed in their fireside discussion. 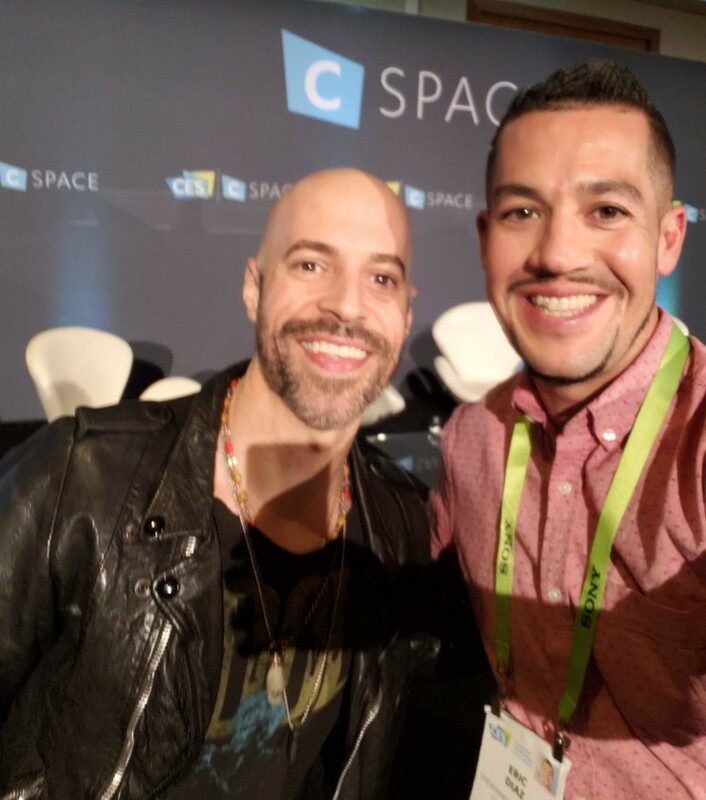 My second full day was capped off with a fireside chat with singer/songwriter Chris Daughtry. I had not known much about Chris previously but found him very intelligent and genuine throughout the conversation. He discussed how social media and new apps and streaming services were allowing fans to get even closer to their (a musician’s) world, and how important it was for bands such as his to do even more to communicate with their audience using new technologies. Overall, Chris was a gentleman and of course I had to grab that selfie. On my final day at CES, I had so much to see and with my Key Online Influencer badge, I took advantage of opportunities to get personalized demos of new technologies such as the first foldable phone, the FlexPai debuted from Royole Electronics. This technology is already out in China but will be making its first mainstream appearance in the U.S. by 2020. While it has made its debut to mixed reviews, the potential uses for bending screens are phenomenal, see my video below. The highlight of my last day at CES had to be the BotBoxer exhibit, however. This was my chance to reveal my inner Buster Douglas which I took full advantage of. The BotBoxer is a high-tech training machine for boxing or MMA designed to be a sparring partner for use in gyms or at home. The robotic punching bag has cameras that anticipate punches and ducks and weaves as well as Roy Jones himself. What is wonderful about the technology is that the bag learns and monitors your movements making the bag increasingly more difficult to land a shot on. As you can see from my video below, it was quite the challenge! Overall, I am grateful to the Consumer Technology Association (CTA) which provided access to the CES 2019 experience and am very thankful to be part of the Southwest Influencer program that made the trip. It is uncommon that my partner Natasha and I are flown out to conferences of this international caliber, so the fact that Southwest Airlines offered this really shows that they care about providing their multicultural business partners with opportunities to have an experience that may not have previously been on their radar. It really speaks to the core of how Southwest Airlines was founded by the late Herb Kelleher who passed away earlier this month and the culture of people over profits that he brought to the company. I will close with a quote from the legendary entrepreneur Kelleher, which I feel consummates my CES 2019 experience well. “You must be very patient, very persistent. The world isn’t going to shower gold coins on you just because you have a good idea. You’re going to have to work like crazy to bring that idea to the attention of people. 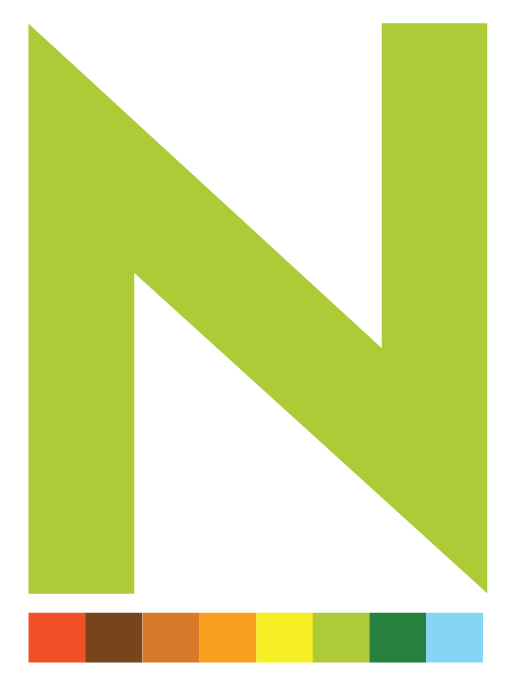 They’re not going to buy it unless they know about it.” – Herb Kelleher. Next PostThe Future of Multicultural Marketing in the U.S.